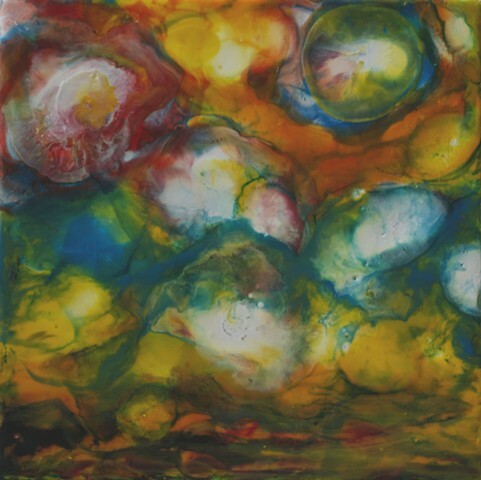 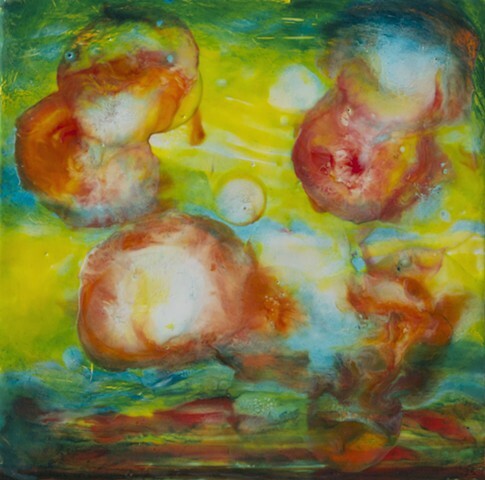 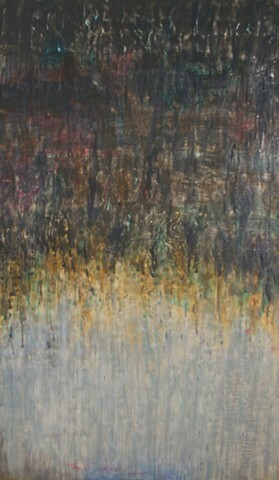 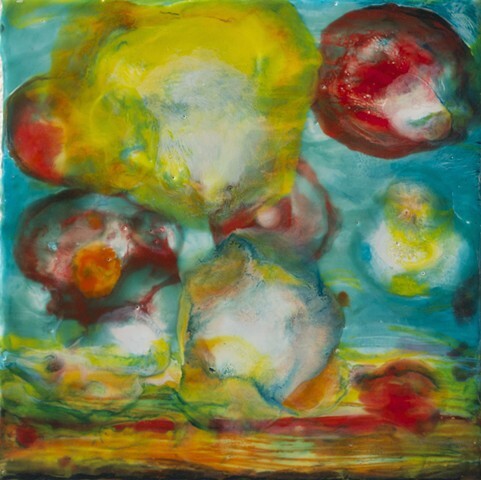 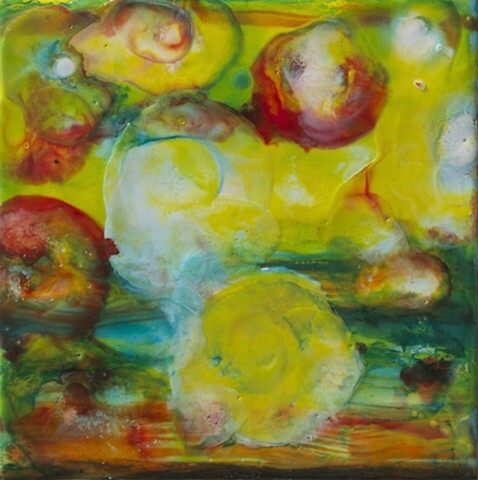 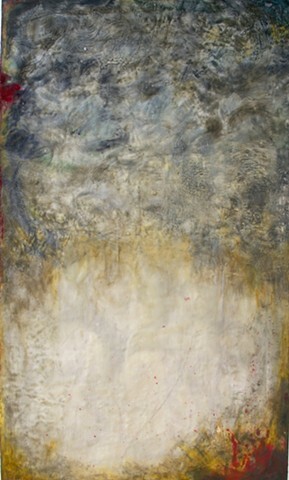 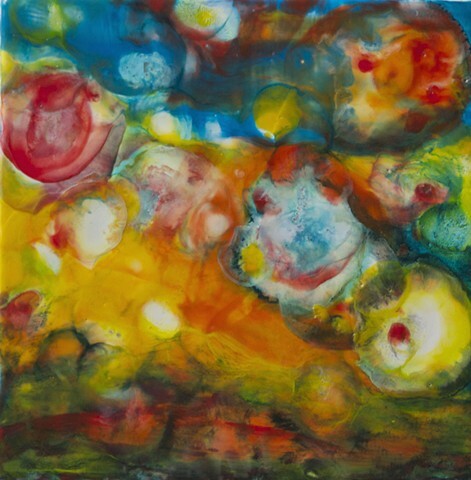 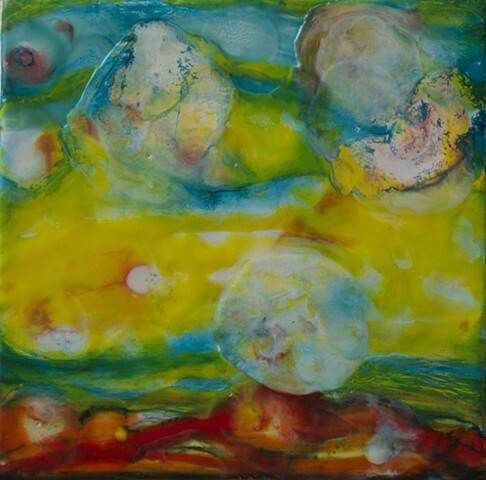 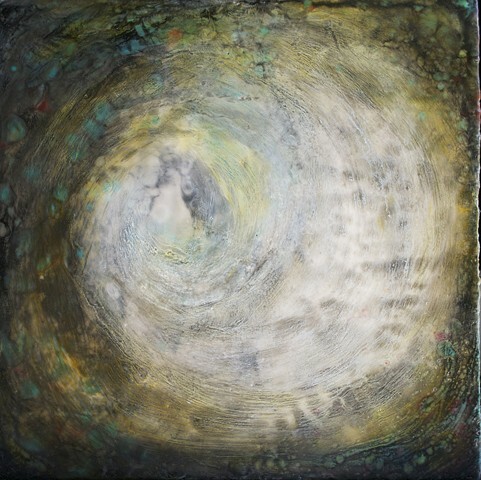 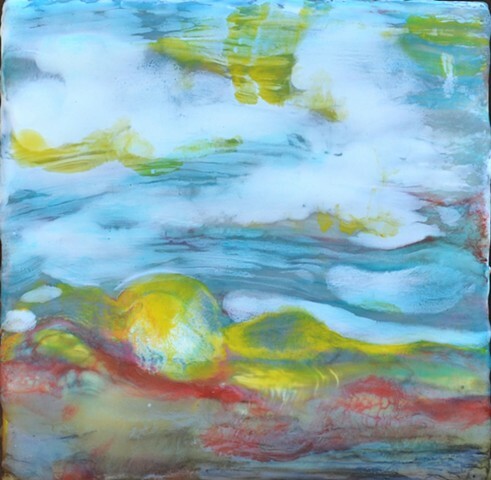 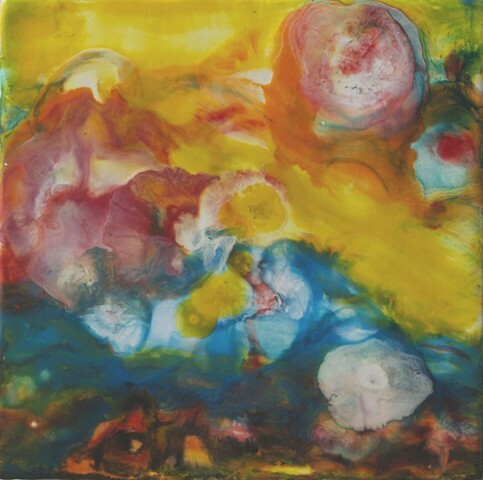 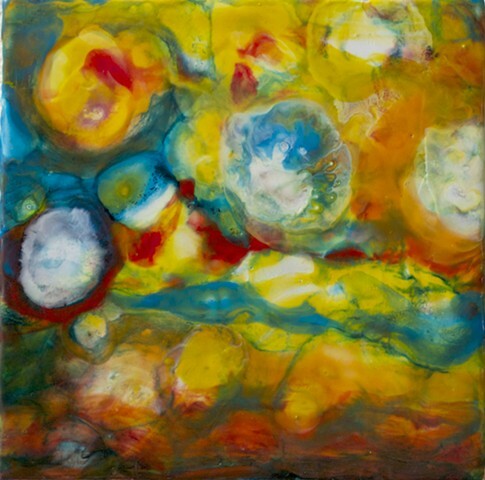 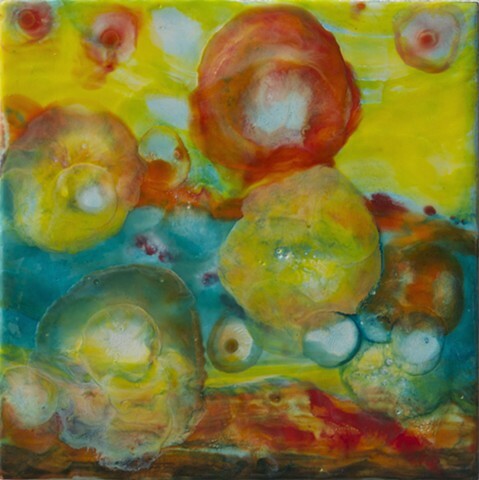 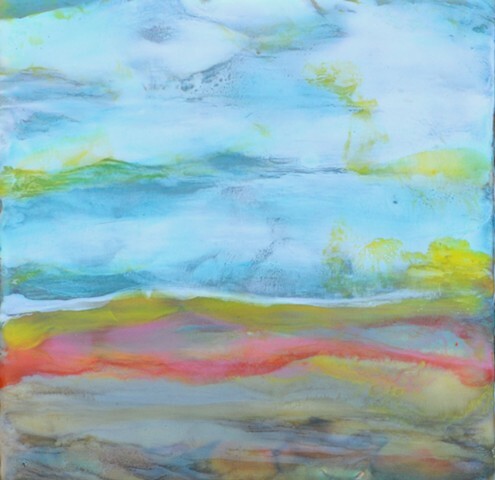 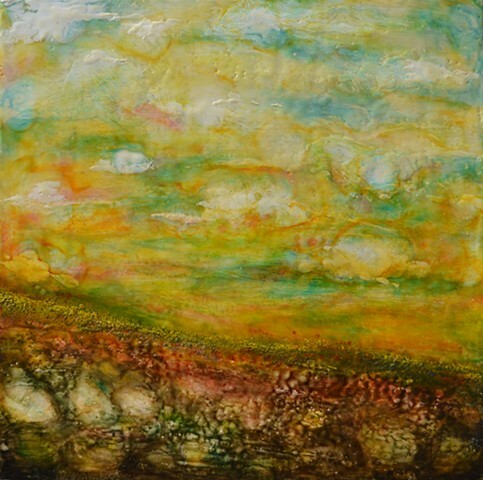 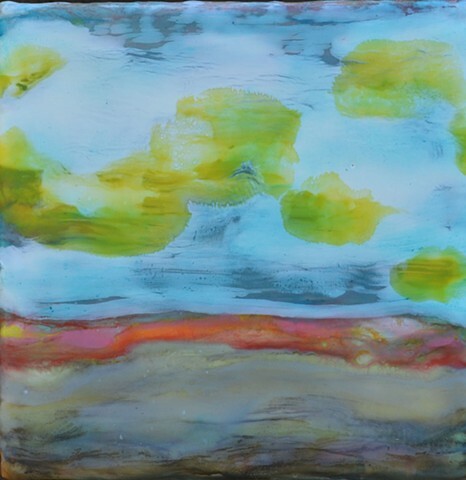 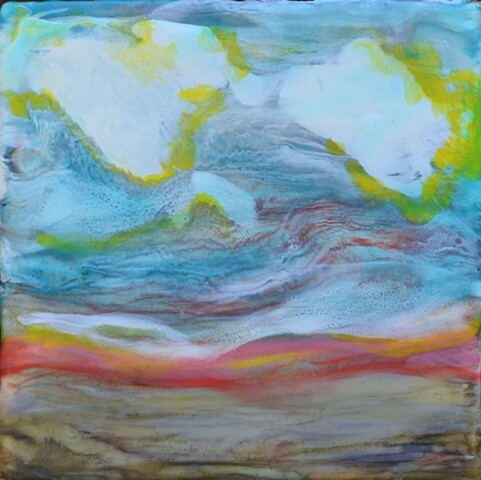 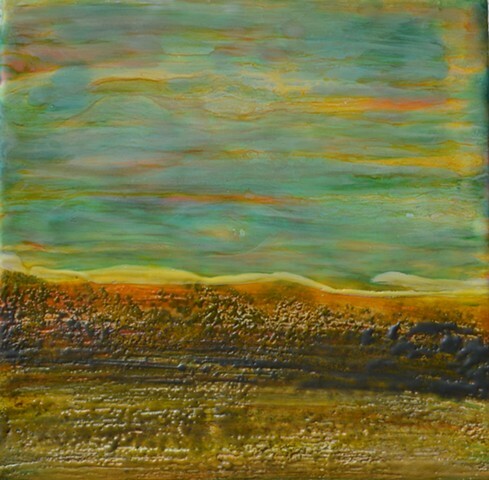 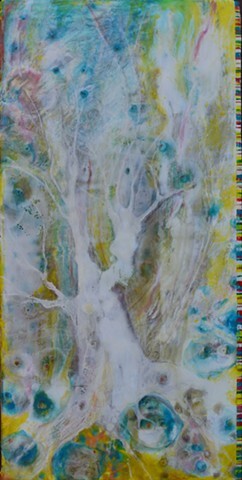 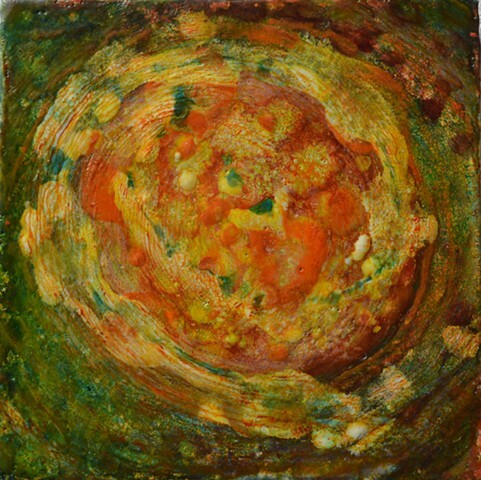 My first workshop in the encaustic method of painting was in 2010 at The Encaustic Center of Dallas. 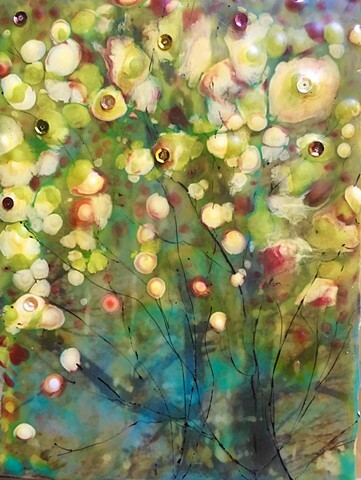 I began to take this medium seriously in studying the process more in 2014 and am on a continued path of learning. 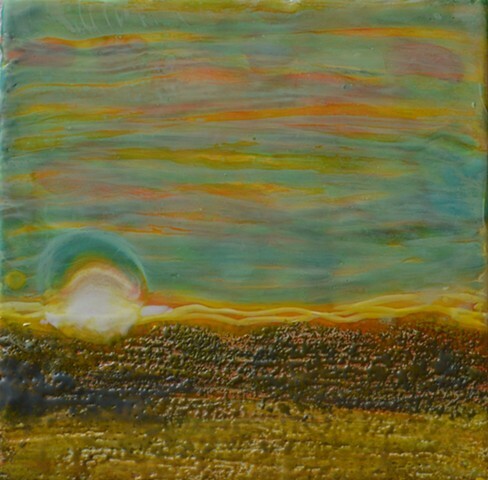 I find this method and process of painting exciting as there are many ways to work with the wax to achieve thought provoking pieces.